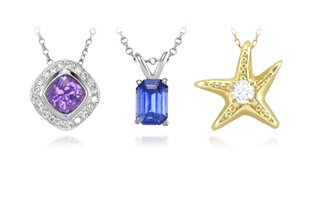 With gold used throughout the marketplace, standards and regulations help to regulate their sale and usage. 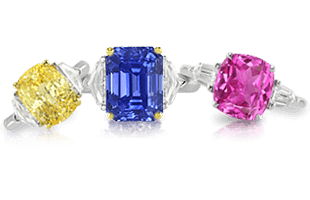 Different countries have varying standards and regulations governing the manufacture and sale of gold jewelry. 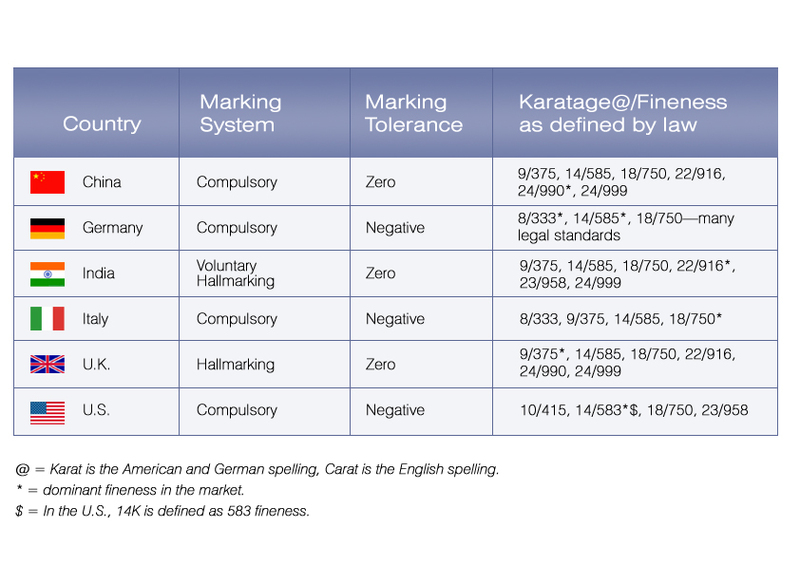 Countries differ in the type of marking system they use, allowable tolerances, and standards of fineness, among other things. A breakdown of the acceptable standards for gold in different countries. 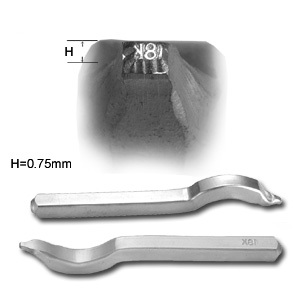 Steel jewelry stamps for marking karatage. 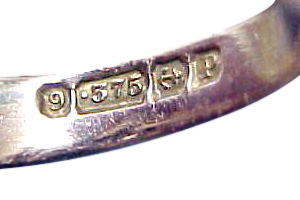 In the U.K., the quality of gold jewelry is tested at official assay offices where the purity of the gold is stamped on the object as part of the hallmark. 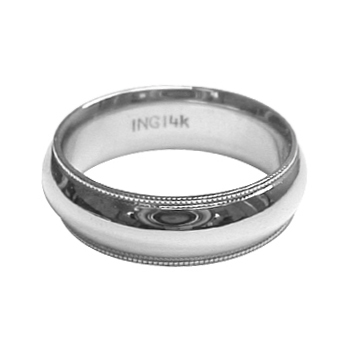 The hallmark also includes the manufacturer’s mark, the national standard mark, the assay office mark and a date mark. 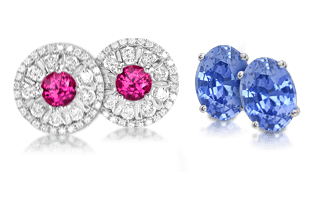 Hallmarks are a guarantee of the quality of the object. A 9K gold object with British hallmarks. 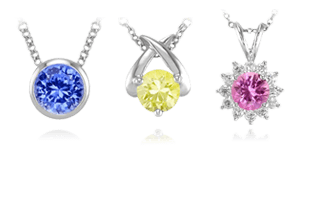 In the U.S., on the other hand, jewelry is stamped with its fineness by the manufacturer, who must also include their trademark. Trademarks are registered with the government, so if underkarating issues arise, the objects can be traced back to the manufacturer. A typical U.S. mark on a 14K gold piece. 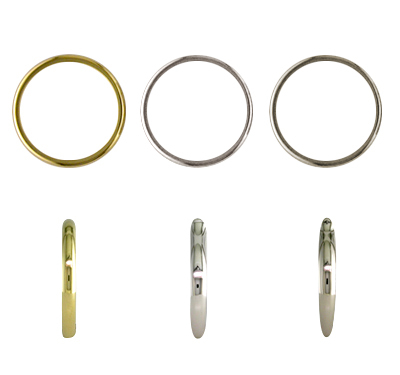 Left to right: 18K yellow gold; 18K white gold, rhodium plated; and18K palladium white gold, not plated. 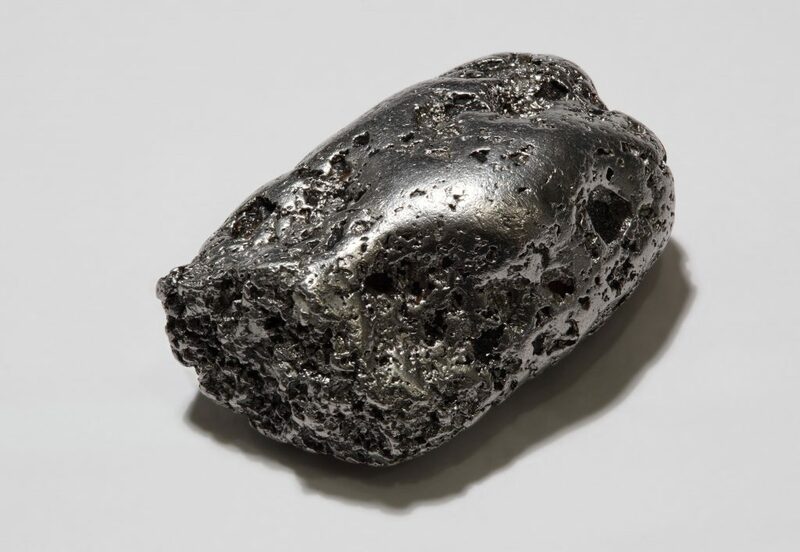 Next, we will review the specific Platinum Standards and Regulations | Platinum Manufacture and Sale.